Patents are often opaque and confusing for everyone except patent attorneys. Engineers and scientists are nevertheless encouraged to pursue patents and warned to avoid patent infringement. Policy makers continue to debate about whether the United States’ approach to patents fosters innovation. Companies like Google have paid billions for patent portfolios of their competitors. 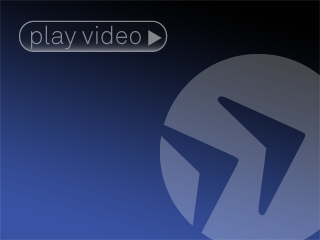 Congress recently passed new patent legislation. 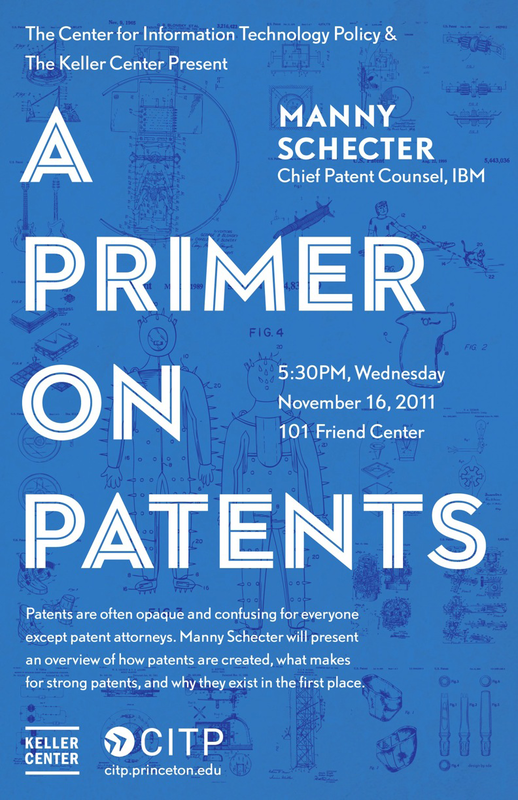 Manny Schecter will present an overview of how patents are created, what makes for strong patents, and why they exist in the first place. 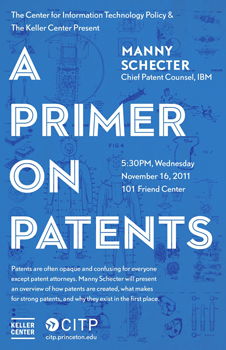 Manny W. Schecter is Chief Patent Counsel, Associate General Counsel, and Managing IP Attorney at IBM. In his current position, Mr. Schecter leads IBM’s worldwide intellectual property law organization on patent matters and advises on intellectual property strategy and policy. Mr. Schecter has been employed in the IP organization of IBM for over 20 years, including positions in Vermont, Virginia, Arizona, and New York. His current position is at IBM corporate headquarters in Armonk, NY. Mr. Schecter is an active member of several IP related organizations. He currently serves on the board of directors of the Intellectual Property Owners Association (IPO), the IPO Education Foundation, and Allied Security Trust. He is also the vice-chair of the Professional Programs Committee and the immediate past chair of the Electronic and Computer Law Committee of the American Intellectual Property Law Association (AIPLA). Mr. Schecter organized the patent quality initiative which became the Peer-to-Patent project that has been piloted in the US and several other countries and for which he continues to serve on the Steering Committee. He has spoken at numerous IP related events, he has authored several articles on patent quality, and he blogs at ibmip.com. Mr. Schecter is a graduate of Cornell University and the George Washington University Law School. This event is co-sponsored by CITP and the Keller Center.